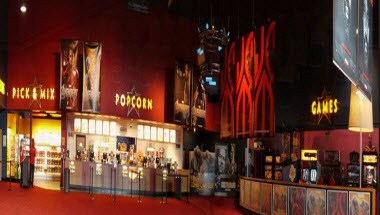 Cineworld Cinema Bradford is located in Bradford, England. 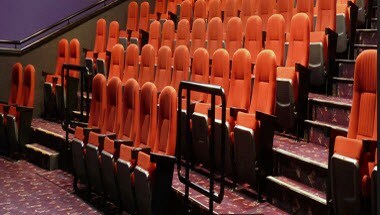 Located in the heart of the city, Cineworld Bradford boasts 16 screens with capacities seating up to 290 people. 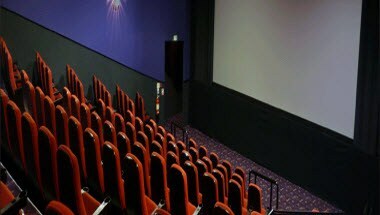 The venue has 2 licensed bar areas that can hold up to 150 delegates. 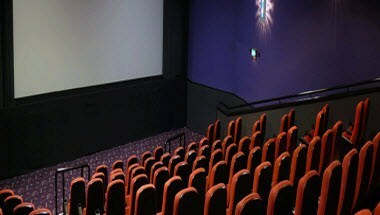 In addition, the many hotels in close proximity make Cineworld Bradford an ideal location for your event.